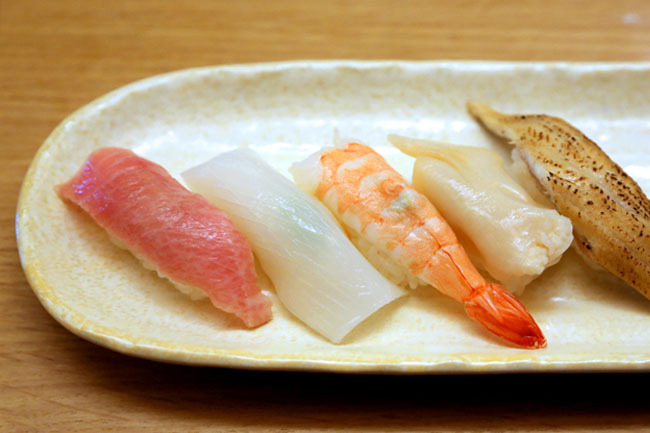 Updated: Sushi Kou’s Omakase prices are now $50, $80 and $100. Both the $50 and $80 omakase sets are 7-course affairs (which is indeed more affordable than many other omakase meals). 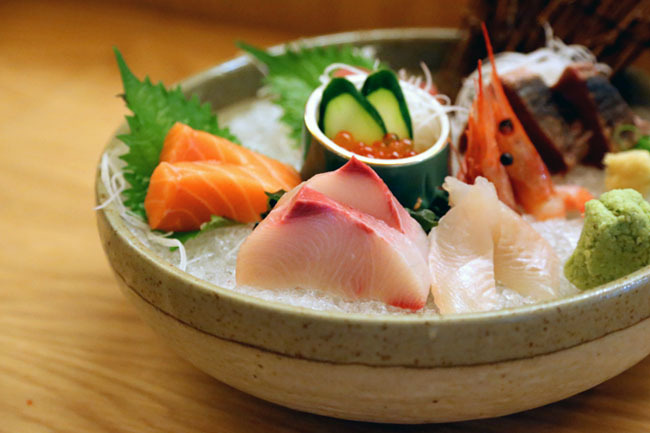 The $80 set comes with more premium sashimi and sushi, while the $100 set has more upscale ingredients with an additional course of Grilled Kagoshima Wagyu Ribeye. 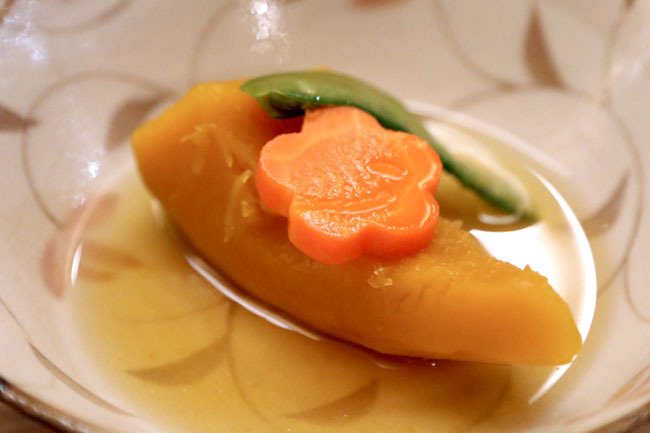 Part of me is wondering if I added to the already long waiting list for an Omakase at Teppei. 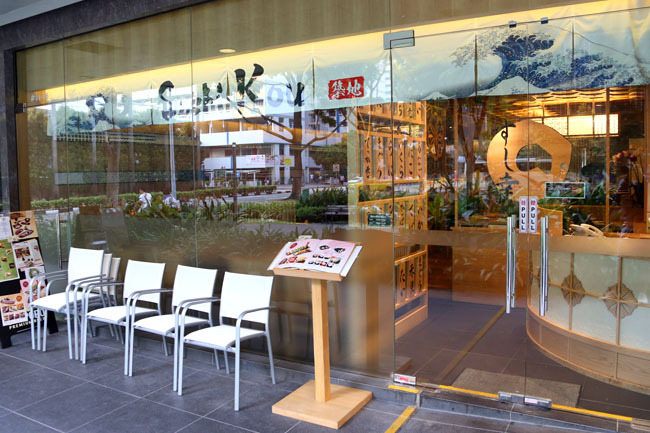 The first time I was there, my reservation for a $40 omakase was in a few days. I blogged it as my “favourite new restaurant of 2012”. If you are thinking “Teppei copycat”, Sushi Kou is really quite different. Teppei is vibrant, energetic with all the action in full view. 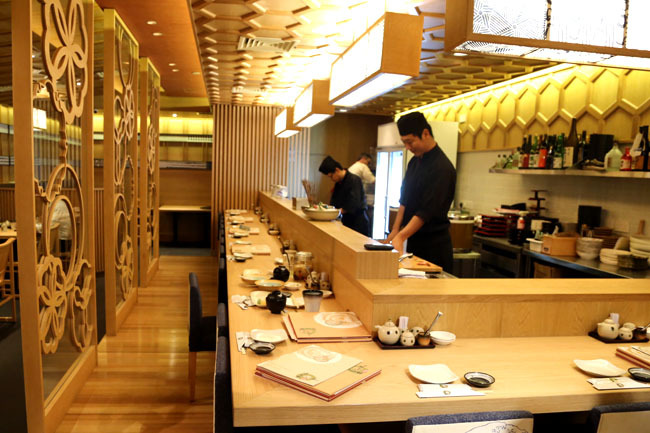 Sushi Kou has a woody down-to-earth look with a 14-seater sushi counter, giving the vibes of a mid-high end Japanese restaurant. 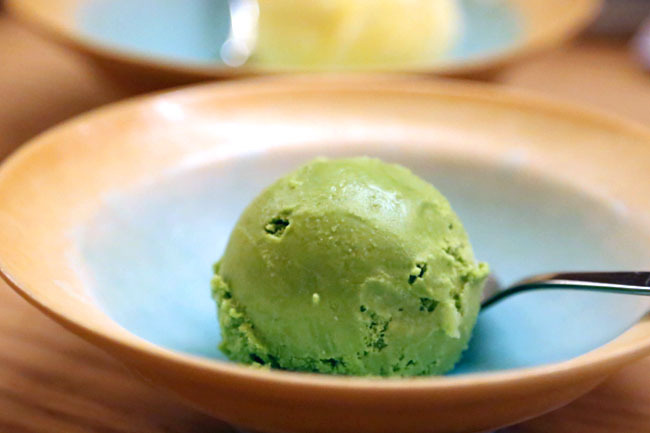 The $50 omakase is a 5-course meal which comes with soup and dessert. I wasn’t expecting much, until the Sashimi Moriaswase was served. Is THIS what I am getting? I would pay $50 for this alone! 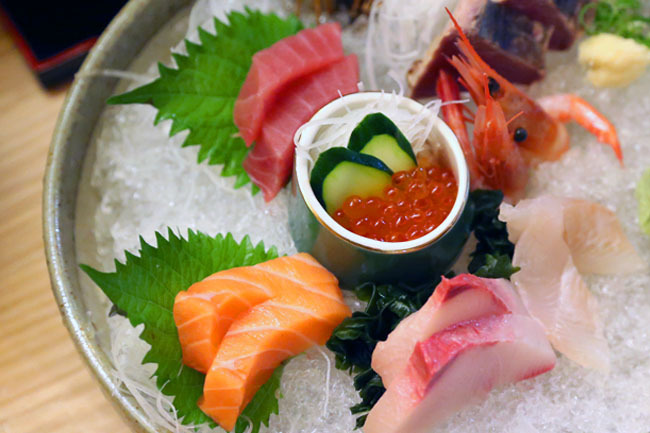 The salmon, maguro, and hirame were all thick fresh slices, beautifully plated with ebi and roe on ice. A piece of art with so much pride! 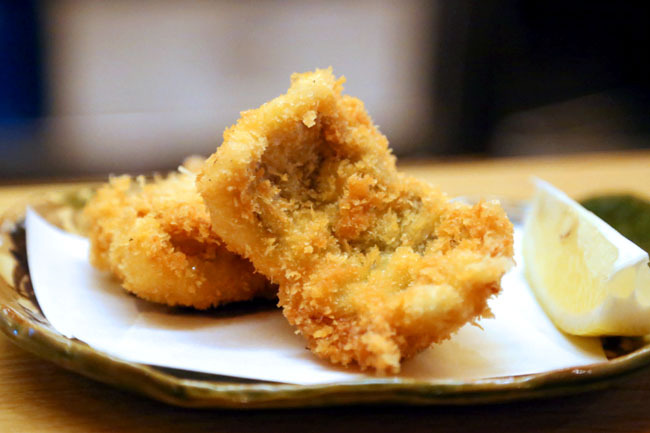 The last time I had an Ayu Fish was at Ryugin and it is not commonly valuable in local restaurants. Chef personally taught us how to remove the bones (remove the entire thing from its tail), and enjoy the part-sweet-part-bitter fish. Just when I thought the meal could not get any more ‘exotic’, we were presented with a deep fried hamo fish tempura style. Never had it before? 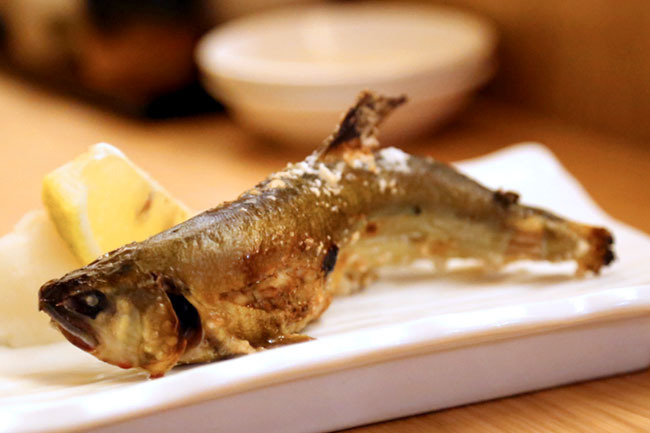 It is a seasonal summer delicacy from Kansai, called the pike eel and thus had a texture like a tougher piece of unagi. The hamo did not make me a fan, perhaps I was not used to the taste, so it was just-okay. Nevertheless, every dish was consistently pleasant, not the highest quality, but definitely a level better than all the average Japanese restaurants out there. $50 Omakase? $50 for all these? I can expect the word to spread around soon. Make your bookings! now I want to go.